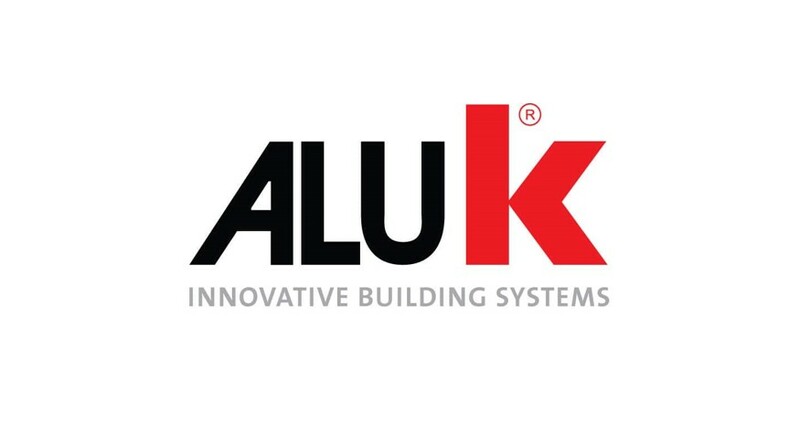 Clearview are committed to offering our clients the very best aluminium windows and doors for their homes, so we were delighted to hear that one of our main suppliers AluK released a new range of doors and window at the beginning of the month. The new choice brings together sleek and modern designs with long-lasting solutions which will help to add value to the home and keep the contents inside protected. The range features many of the more technologically advanced characteristics which have been developed over the last 12 months, and regardless of your personal preference, an option can be found. With class and established looking frames available, through to modern trend setting designs, an option is available for every choice. These doors have been designed for other purposes too, with ease of maintenance a key factor. In years gone past, it was perceived that having an aluminium door might require constant maintenance, when in fact it didn’t. 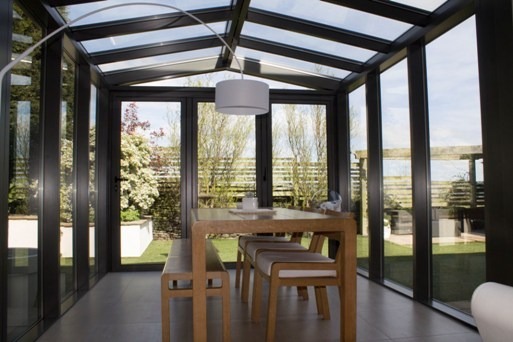 However to remove this stigma, the new frames require almost no maintenance and aluminium is resistant to corrosion and rust, as well as rot and warping in the heat. Also, they have great energy efficiency, with the highest of thermal performance levels recorded. This will help to keep heat in the house during the cooler months and reduce the home and family carbon footprint. AluK windows and doors are all tested to PAS24 for enhanced security, something which Clearview takes very seriously, and where applicable are certified by Secured by Design accreditation. As with all Clearview aluminium frames, colour options can be applied, such as the Belgium pink paint used at a home last year, with a new range of colours also added in this improvement. 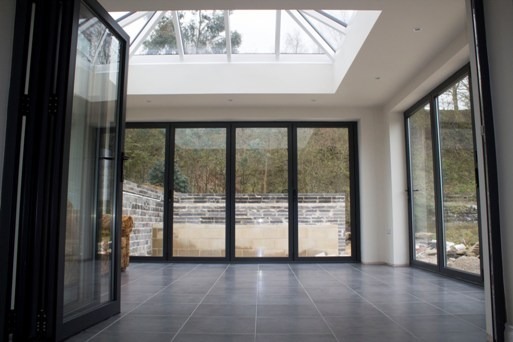 The range improvements apply to all bi-folding, sliding and patio doors, so if you do wish to order one of these from Clearview a new modern option is available. 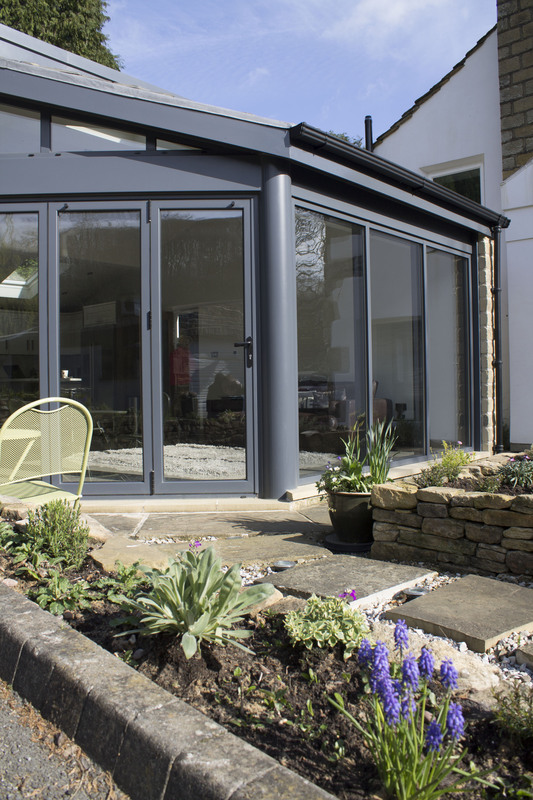 If you would like to add aluminium windows and doors to your property and live in Huddersfield, Leeds, Bradford, Wakefield or further afield in Yorkshire, please do not hesitate to contact one of our team. With a partnership in place with AluK, we can provide you with these great windows and doors for your home. For more information speak to us today on 0800 1357167.